Alright everyone, so it is getting close to about that time of the year again, when we get to see the best of smart phones from the likes of Tecno and Infinix. And as it is with every well known, recognized and trusted smart phone producer both in Nigeria, Africa, and the rest of the world, there is no way you want to hide it from the ever curious masses who wants to get a glimpse of whatever it is you are cooking before the actual launch date. 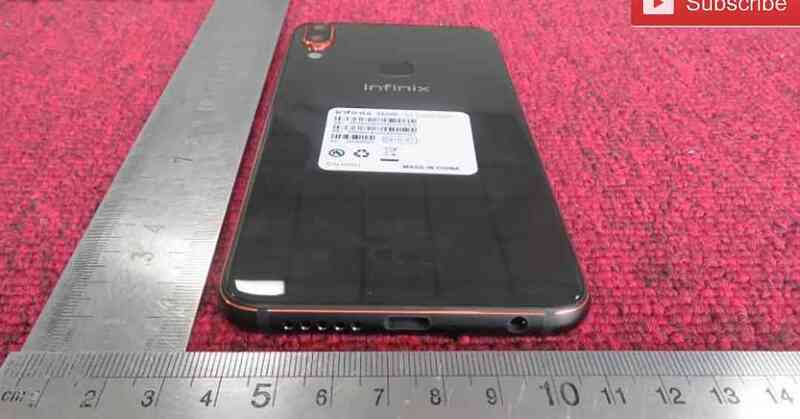 There must always be someone somewhere, who will mistakenly put out the phone on display for everyone to see before it is actually launched and released to the public.. And that is exactly the case right now with Infinix next flagship phone for 2018/2019, i am talking of the Infinix Zero 6 here baby.. 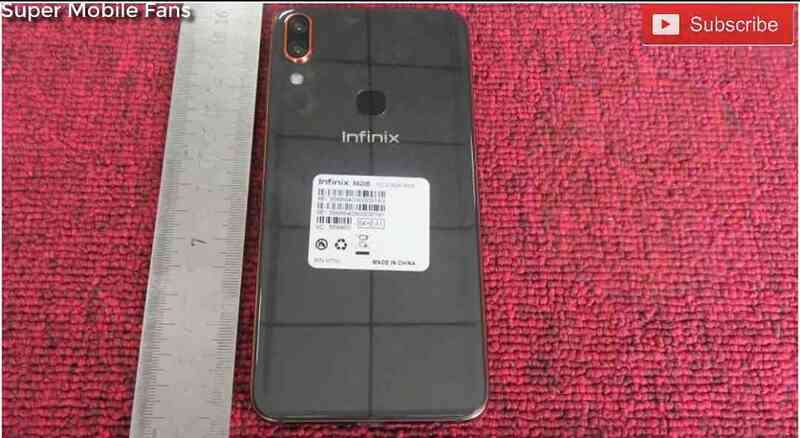 So we've tried our best to make up some assumptions as to what we expect and think we will get to see on the Infinix Zero 6 smart phone when it actually launches, but before now, we've not really gotten close to any leaked images or anything that relates to the smart phone at all. But this morning, somebody say this morning.. 🤣.. 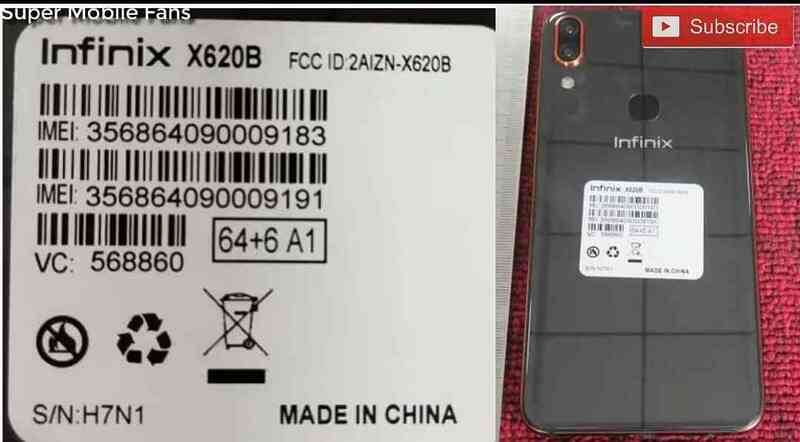 Yes, so this morning, i was doing my usual routine on YouTube, when i came across a video saying it was some leaked live photos of the upcoming Infinix Zero 6 smart phone. Now i can't vote for the authenticity of this video, but if this be true, then the Infinix Zero 6 is definitely worth waiting for and at the same worth buying when it finally launches.. Here some photos i got from the video below..
And for those who wants to get a glimpse of the video too just like i did, you can help yourselves too below.. just tap or click on the "Play" icon. So from what we've seen and heard so far, do you all think this is really the Infinix Zero 6 smart phone or just another regular smart phone that Infinix is planning on releasing next month.. 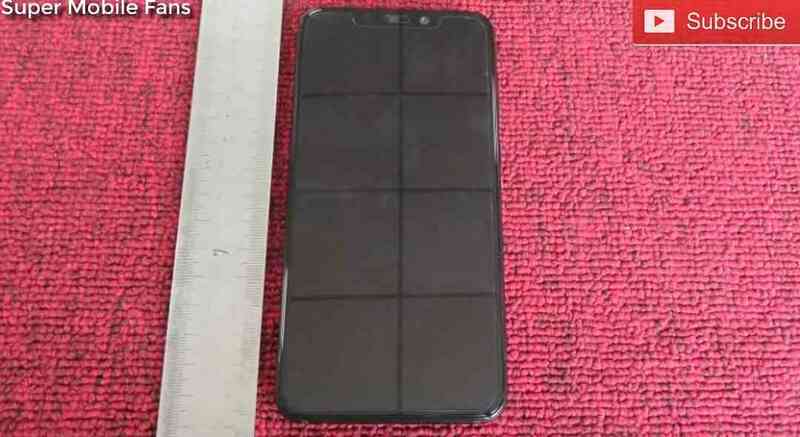 Cause left to me and from what i can see from the photos above, i think i could see a USB Type-C Port, i also saw a Notch, is that a glass back body that i am seeing there or another one of their many plastics? 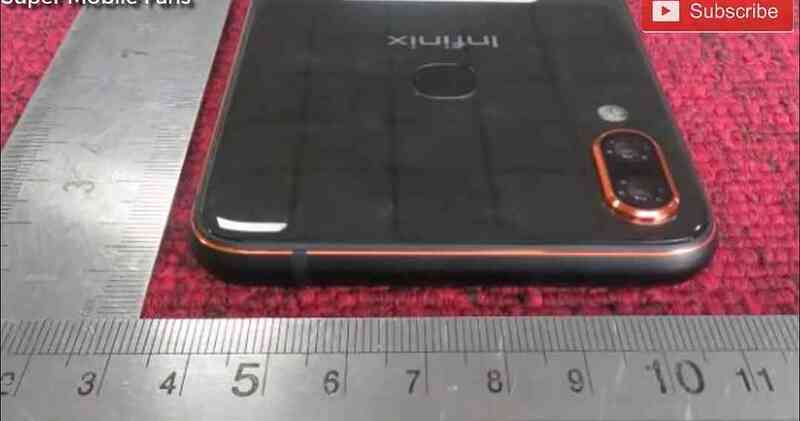 i think it is glass.. My instincts tell me that this is definitely the Infinix Zero 6 smart phone. So please let us know what you think concerning the photos above above, do you also think they are the Infinix Zero 6 or not?. Don't forget to share this article too, and subscribe to our free newsletter if you've not done so.. bye, have a nice day, and expect more good stuffs from us. • Don't Miss - The Six Things To Expect From Infinix In 2018, With The Upcoming Infinix Zero 6 Smart Phone. 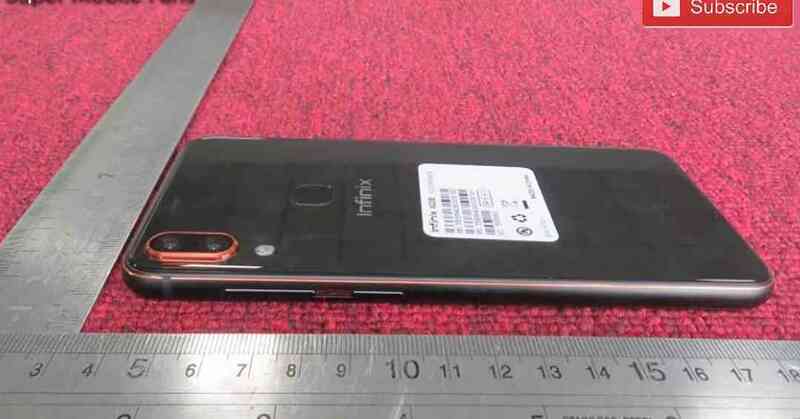 Don't Miss This Too - Our Second Preview Of The Upcoming Infinix Zero 6 Smart Phone.. More Pin-point Specs And Features That We Are Likely Going To See On The Infinix Zero 6.